It would seem that exclusivity and resale values are equally, if not more important to Lamborghini as these are the stated reasons for the self-imposed production cap. In less than a decade, what was once occasionally referred to as the “other exotic Italian brand” has become a monstrous success. Back then, Ferrari would outsell Lambo 4-1. 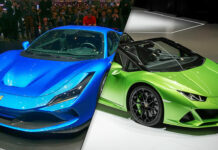 The gap has shrunk considerably as Lamborghini posted 5,750 deliveries in 2018, still shy of Ferrari’s expected 9,000 units. Lamborghini chairman and CEO Stefano Domenicali has reportedly announced that they will voluntarily cut production off at 8,000 new cars and SUVs in 2020. This, presumably, means that orders for 2019 are very close to this number. 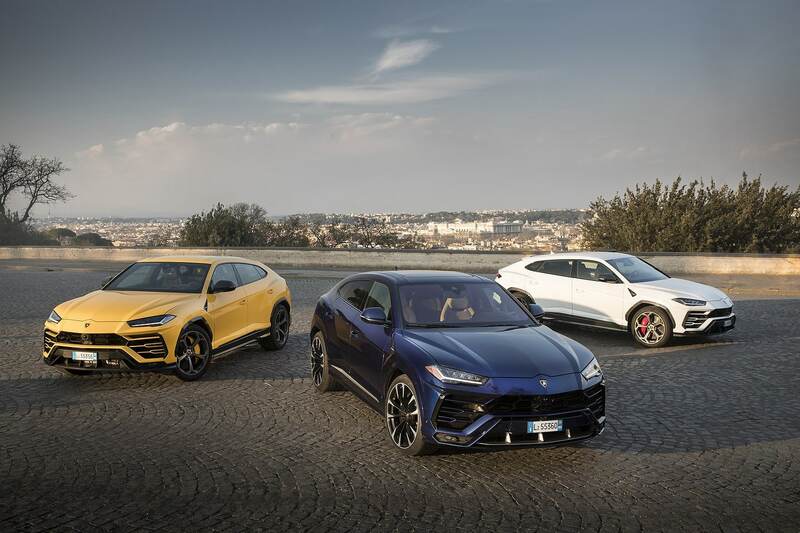 According to Domenicali, half of the 2020 vehicle allotment will go to the Urus, with 2/3 of the other half belonging to the Huracán and the remainder left to the Aventador. Once more, we assume that the model breakdown is similar for 2019. 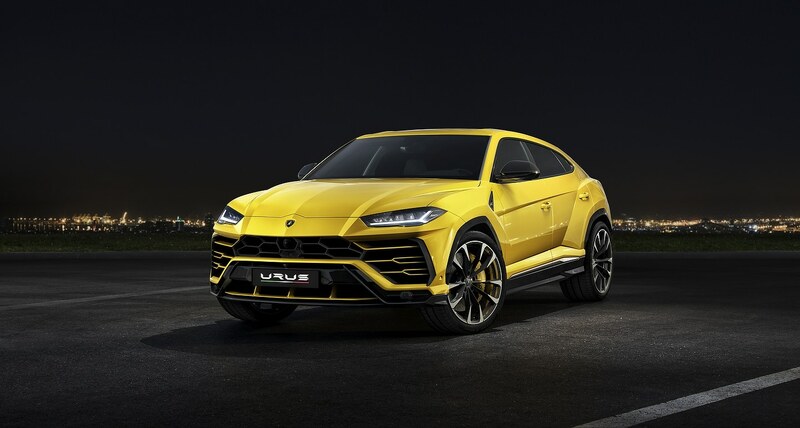 The Urus, a sin to purist, a cash-cow to VAG, and the upcoming Urus ST-X Concept (and race series) and a possible Urus Superleggera trims could easily drive demand for the SUV to total 2018 deliveries if Lambo is not “careful”. Maintaining exclusivity is crucial in this exclusive business. 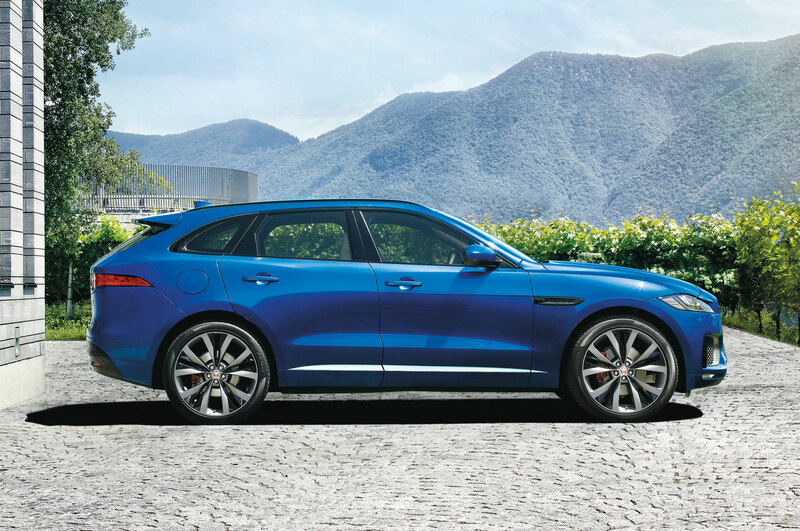 Not only does it drive up demand but increases resale value for existing customers. 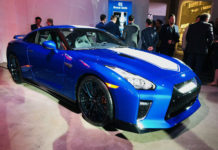 These are important criterion for the wealthy who have become accustomed to making money on their Ferraris, Koenigseggs, Paganis and the like. The other element is that VAG might be content with Lamborghini, now that they’ve addressed its issues. We think they might divert some resources and focus on the British brand to see what can be done to help it make money. If they do it right, there’s more money to be made. Bottom line is that if you want a Lambo in 2020 or even 2021, best get your order is now!